“Our war on terrorism hasn’t stopped and the conspiracy against us is continued through the military assault and the economic siege with the aim of prolonging the crisis in Syria in the interest of ‘Israel,’” he said, according to the state-owned SANA news agency. 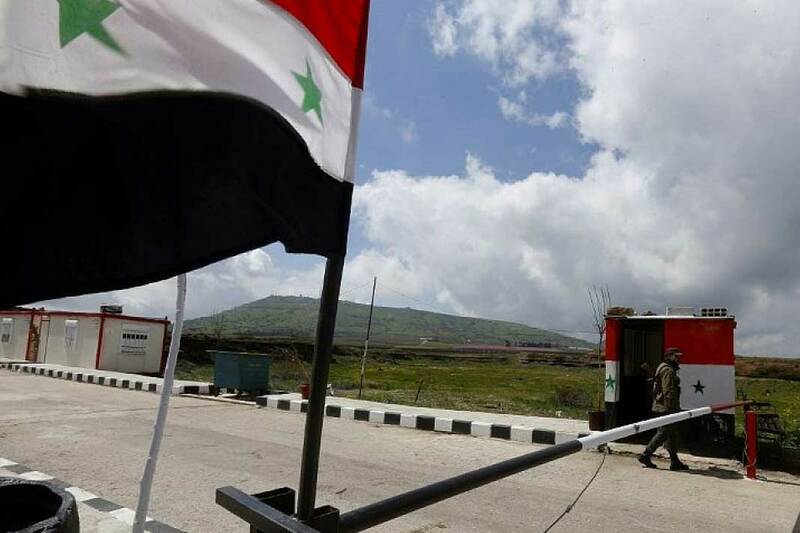 The Syrian minister also chastised the Arab world for what he hinted was a weak response to Trump’s Golan declaration, noting that London’s condemnation was stronger than the one issued by the Arab League. “Is it possible that the Arab Summit issues a statement on the occupied Syrian Golan that is weaker than Britain’s stance?” he asked. 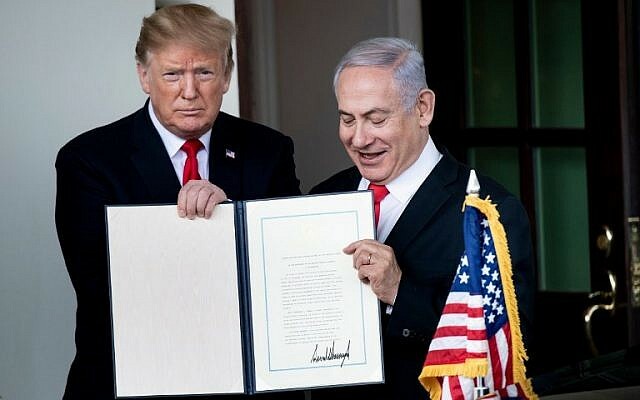 Also on Thursday, protesters in several parts of Syria continued to take to the streets to demonstrate against the US recognition of the Golan as Israeli territory, SANA reported.